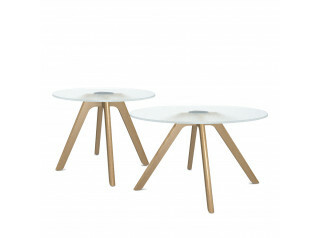 Tree Side Tables, designed by Paolo Rizzatto complement the Young Lady Chair Range. 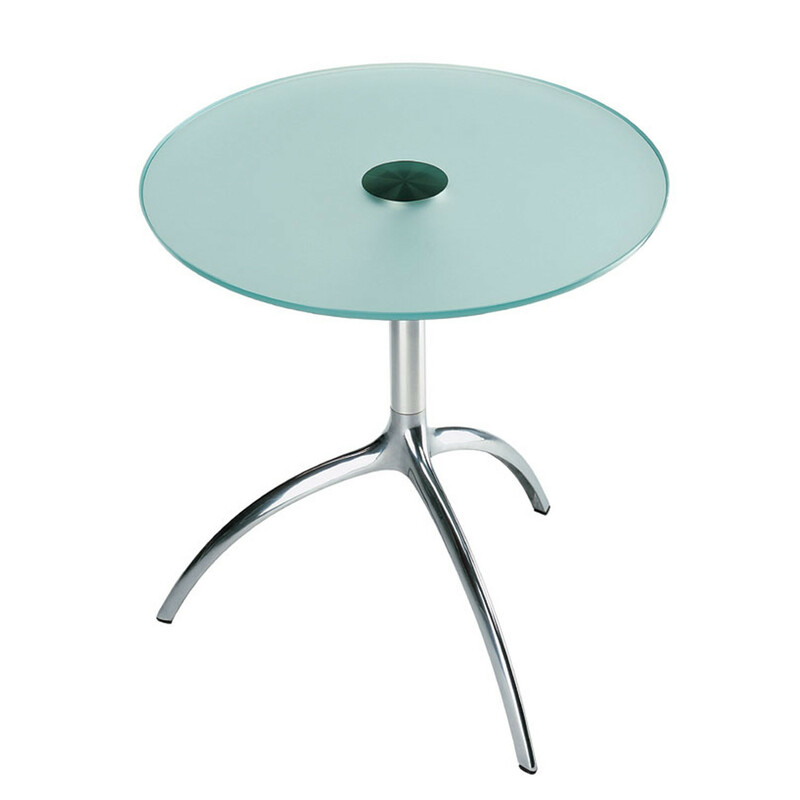 The Tree Tables structure is made of die-cast aluminium, polished or stove enamelled and its table top is available in wood, clear crystal glass or etched glass. 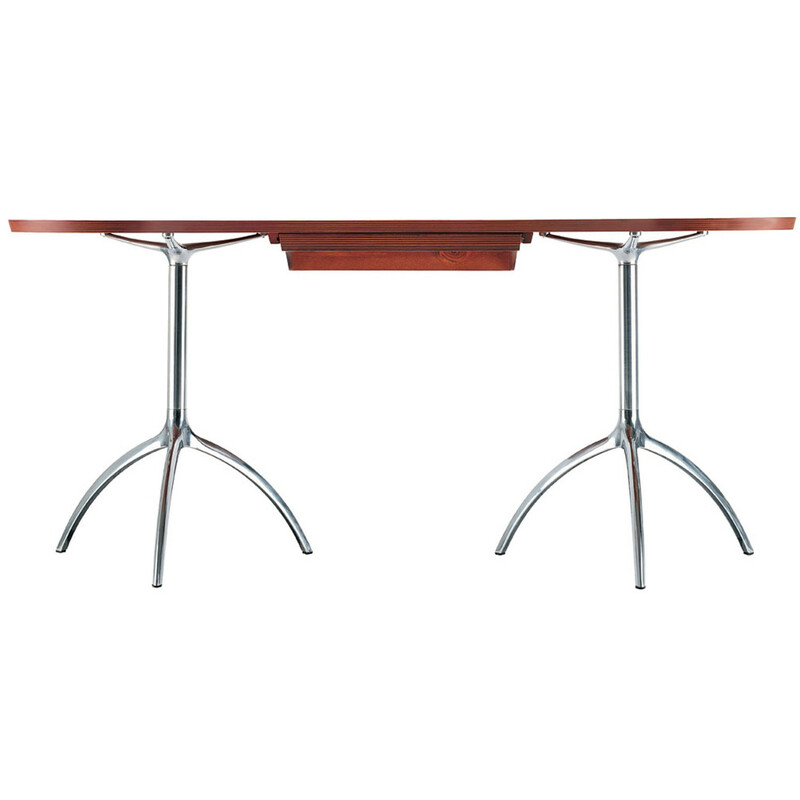 Tree Tables are available in various heights and with fixed or height adjustable height, being suitable to be used as coffee or cafe tables. 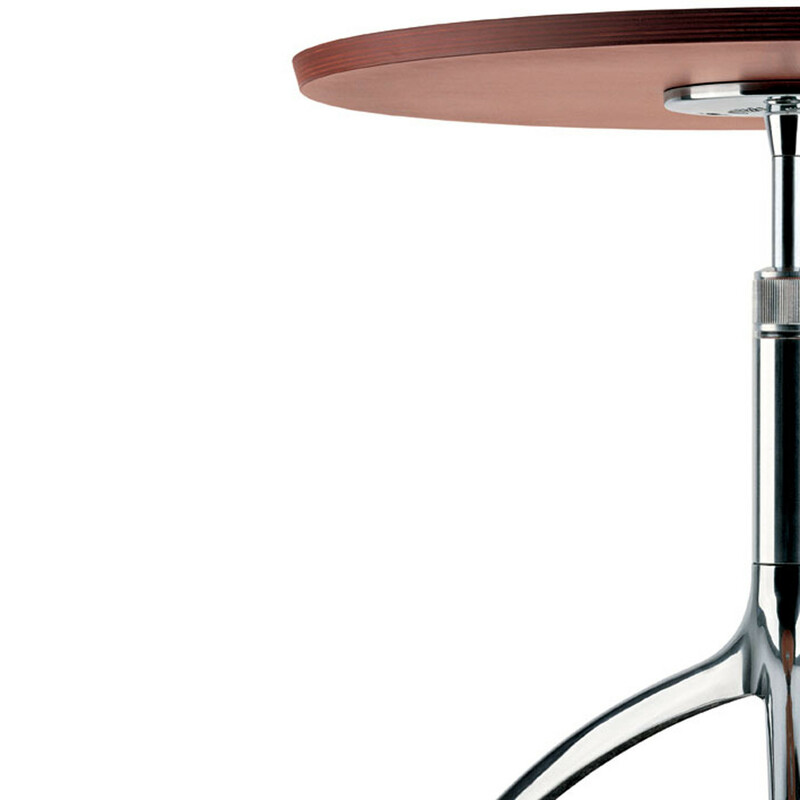 The aesthetic and functional features of this collection make each piece ideally suited for a variety of applications, in the home or the office within the reception or breakout area. 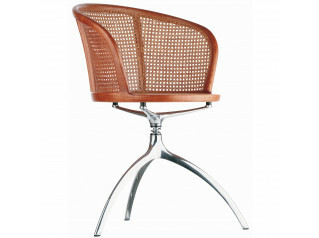 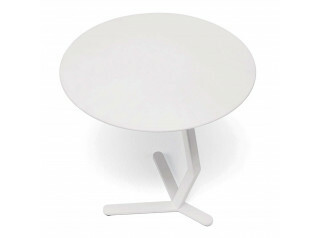 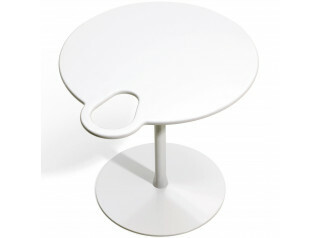 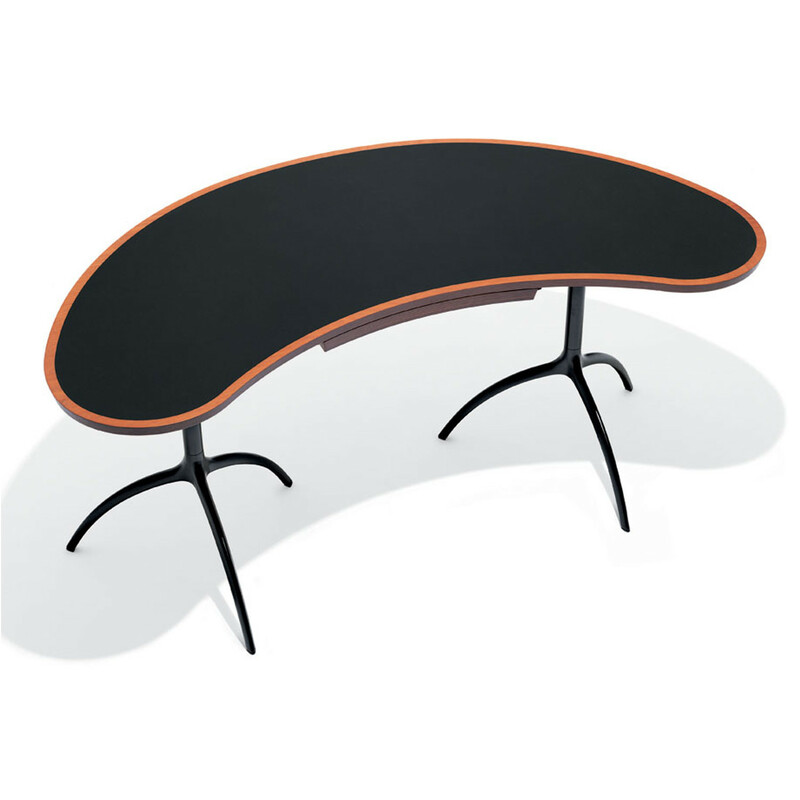 The Tree Table 909 within this range has been specifically designed to be used within the home home. 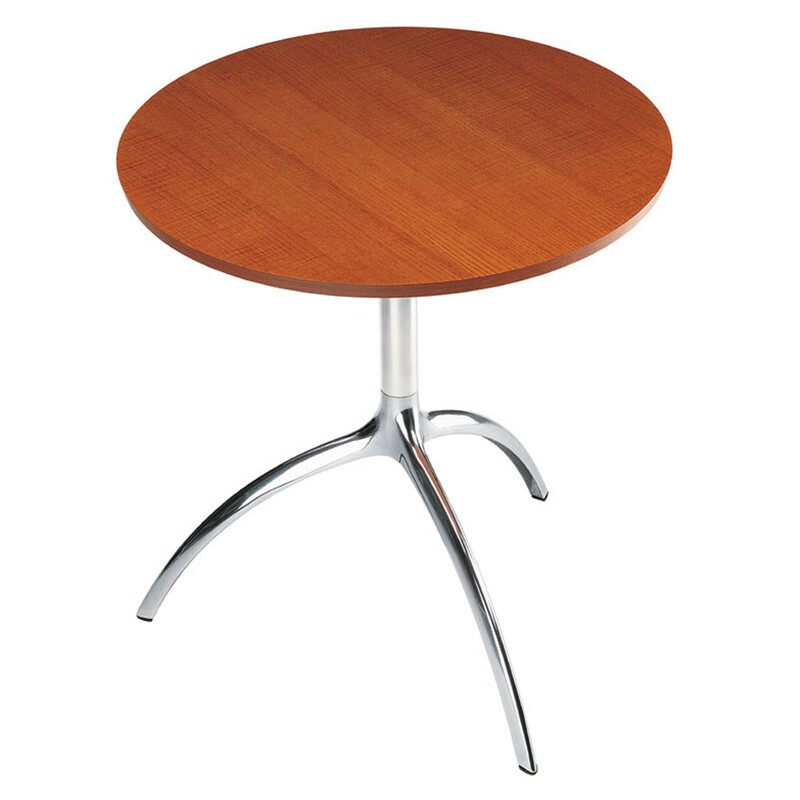 You are requesting a price for the "Tree Side Tables"
To create a new project and add "Tree Side Tables" to it please click the button below. 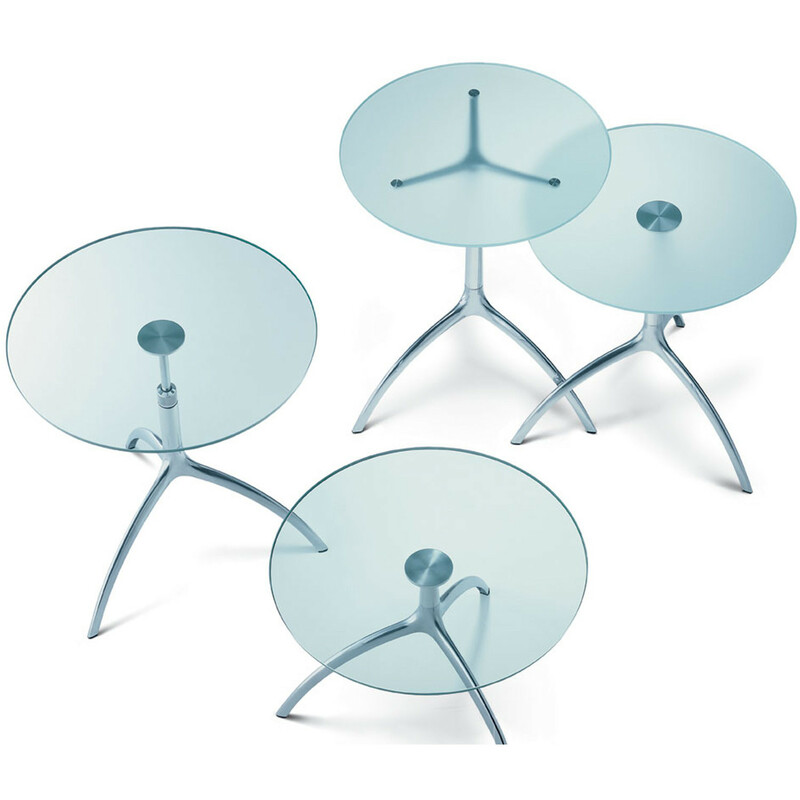 To add "Tree Side Tables" to an existing project please select below.